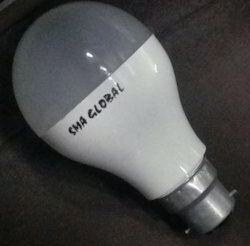 we are leading manufacturer for led bulb . and we deal all type of led bulb. We are a top notch supplier of Ceramic LED Bulb. 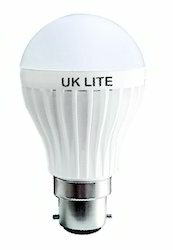 Banking on our enriched industry experience, we are able to supply Ceramic LED Bulb. As per the needs and requirements of our clients, we are involved in providing LED Bulb. Mainly looking for local buyers. Our company is the foremost in offering Ceramic LED Bulb. Being a foremost organization in this industry, we are actively engaged in offering the finest quality range of LED Bulb.